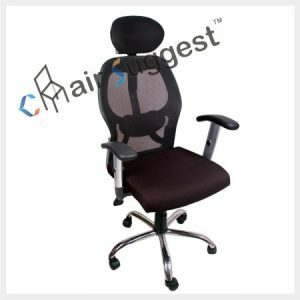 Back Material: High density cushion with quality upholstery. 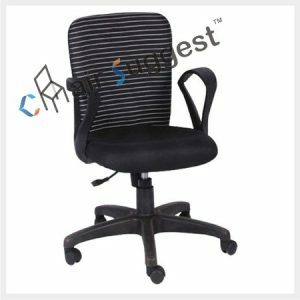 # High density Cushion for Back & seat’s pu moulded foam. 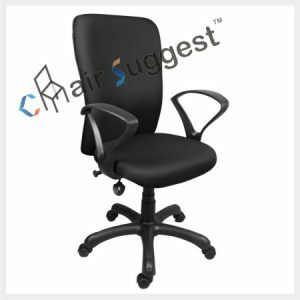 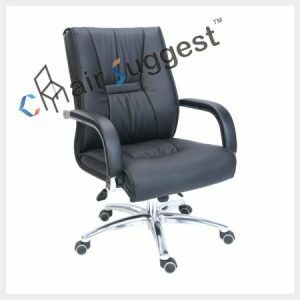 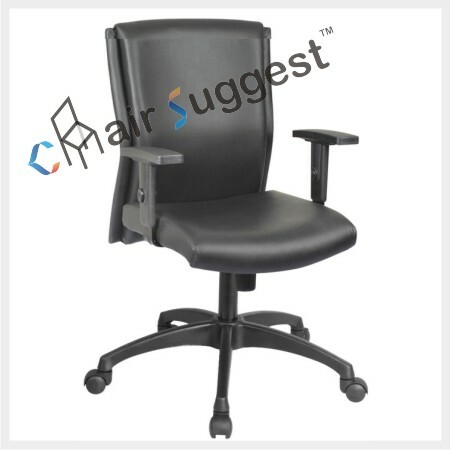 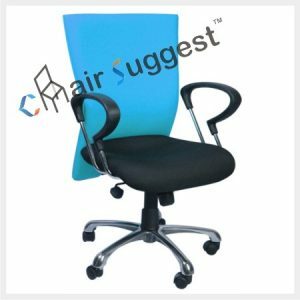 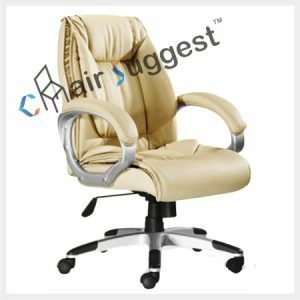 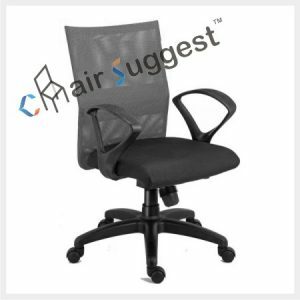 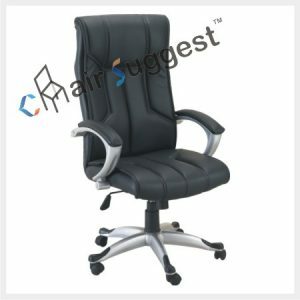 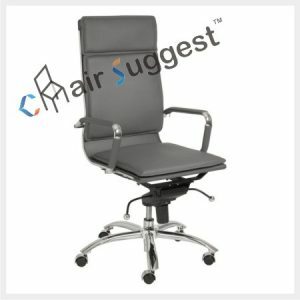 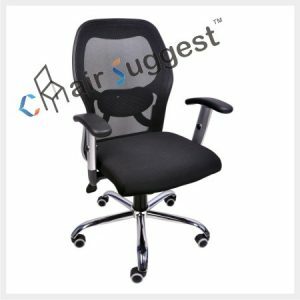 # Suitable for Workstations, Staffs, Computer, Conferences, etc.